The Harley-Davidson Museum, located in Harley's hometown of Milwaukee for nearly 105 years, opened its doors for the first time to the public on July 12th. The Museum opening kicked off with a Harley-Davidson-style "ribbon cutting" ceremony in which a motorcycle primary chain wrapped around a Museum tower was cut with an acetylene torch. Festivities - including the Harley-Davidson, Inc. president and CEO Jim Ziemer receiving his first tattoo. "Harley-Davidson has dreamed about building this Museum for a long time," said Jim Ziemer, president and chief executive officer of Harley-Davidson, Inc. "It adds a whole new dimension to the Harley-Davidson experience." The Museum exhibits tell the stories of the extraordinary people, products, history and culture of Harley-Davidson. The stories are told through both chronological and thematic exhibits, which are linked together by a chronological procession of landmark motorcycles from the Company's 105-year history. Vintage photographs, posters and other artifacts explain major moments in the Company's history such as the entrepreneurial start in 1903, survival during the Great Depression, involvement in WWII, and the landmark buy-back from AMF in 1981. Along side the history galleries, four galleries dive deeper into specific topics of importance to Harley-Davidson culture. The Engine Room provides an education on Harley-Davidson engines and the science behind how they work. Another exhibit explains how motorcycle competition spurred the creation of motorcycle clubs and includes a recreation of a 1920s board track complete with factory race bikes banking a corner. Elvis Presley's motorcycle is featured in an exhibit on customization along with paperwork proving that he purchased it just days before he became famous with the hit single, "Heartbreak Hotel." The Design Lab gives a look into the process of developing a new Harley-Davidson motorcycle from concept to manufacturing. "Riders will instantly feel at home at the Harley-Davidson Museum," said Stacey Schiesl, Harley-Davidson Museum director. 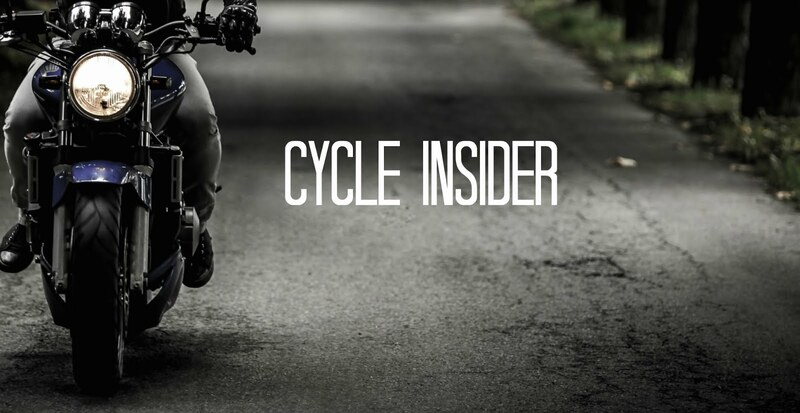 "And those who aren't yet riders will be able to experience the passion that riders feel every time they fire up their motorcycles." In addition to enjoying a variety of exhibits, Museum patrons will also be able to take a peek into a portion of the previously private Archives, home to hundreds of motorcycles and thousands of artifacts and historical photographs. Beyond the exhibits and Archives, Museum visitors and the general public can tap into the Harley-Davidson experience in a number of other ways - from grabbing a boldly flavored American meal in Motor, the Museum's 150-seat restaurant, or Cafe Racer, a grab-and-go dining spot, to reading the various personalized messages on the Living the Legend rivets, found on curved steel walls and in plazas. With customizable indoor and outdoor spaces, the Museum also provides a variety of unique special event spaces that can accommodate an intimate gathering of 20 to freewheeling festivities for 15,000. The Museum site, located on 20 acres of park-like green space and bordered by the Menomonee River on three sides, is open to the public free of charge, 24 hours a day. So, I'm dying to know, what's the special tattoo look like? I think that children should get a good education. Museum expoments will help you learn history. Parents' self-expression is the creation of ideal photo models. I am against the exploitation of children. This AU Edusson educational resource can help solve several problems. For example, you can pay for assignment. This is a quick feature. The first is the interest of your children. The second is getting quick information.